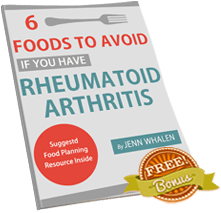 Our goal with RA Pain Management is to provide rheumatoid arthritis sufferers a website full of information and encouragement to fight this painful disease. We have found that meeting other people with similar experiences is always helpful. Particularly with a disease like RA, it is even more valuable.